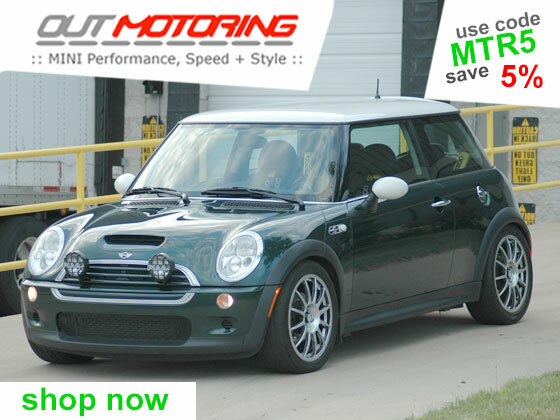 MINIUSA Press Release Woodcliff Lake, NJ – August 15, 2008… After multiple rounds of testing and nail biting qualifying runs for PINKS ALL OUT at Raceway Park in Englishtown, NJ, July 25th – 26th, the 650-horsepower MINI Cooper S drag racer, custom built by ABF Performance, emerged a crowd favorite and newly appointed giant killer. 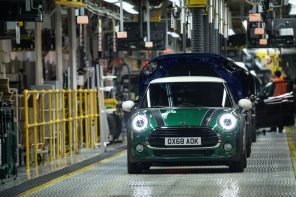 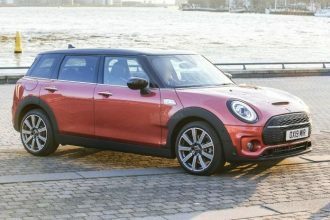 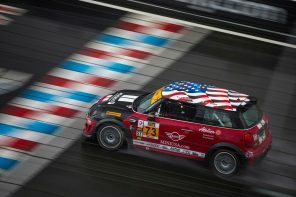 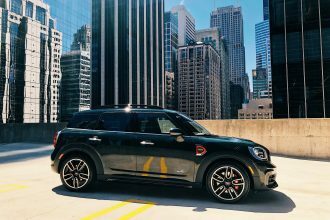 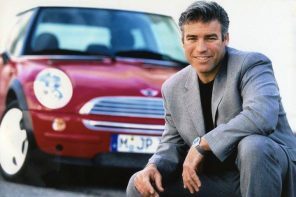 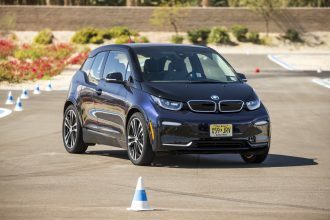 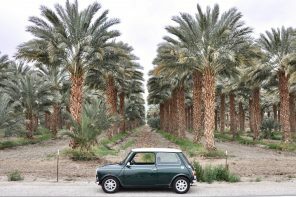 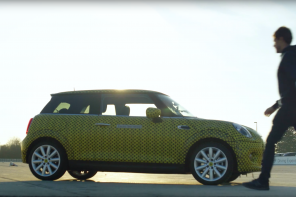 Piloted by Vincent Tennessee Kung, MINI USAâ€™s Product Manager, the little “MINI That Could” took down car after car with multiple 10-second passes and trap speeds exceeding 135mph. 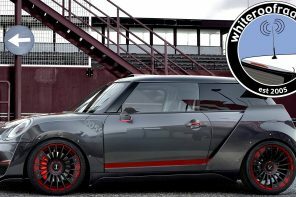 Officially the â€œWorldâ€™s Quickest and Fastest MINIâ€, this Cooper S Hardtop has clocked a record-setting 10.48 elapsed time at 135.16 MPH, but not before sending home a Big-Block-equipped Camaro with a blistering start from PINKS ALL OUT host Rich Christensenâ€™s â€œArm Drop.â€ This incredible performance resulted from the collaboration between ABF Performance, MINI USA and MINI Financial Services. 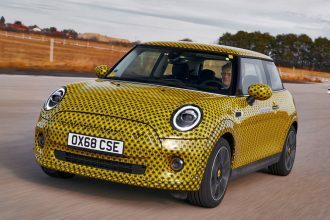 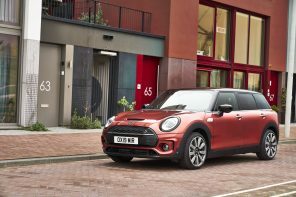 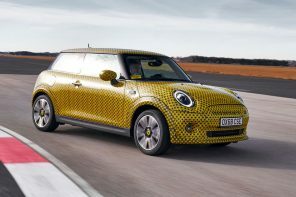 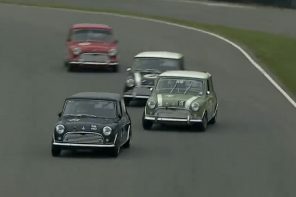 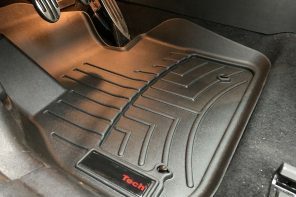 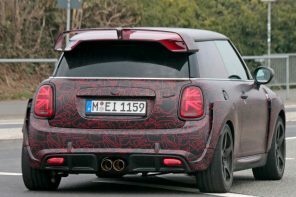 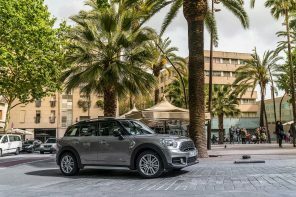 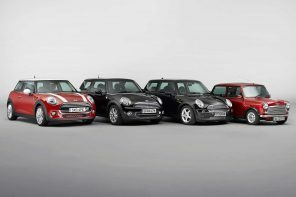 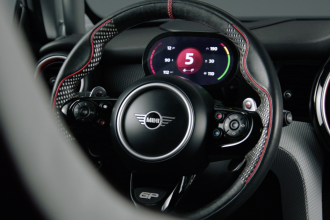 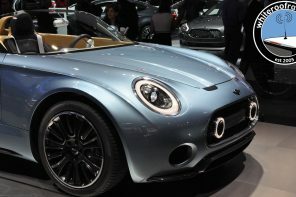 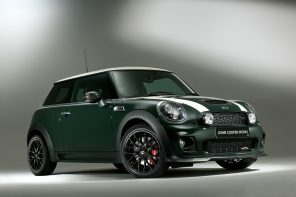 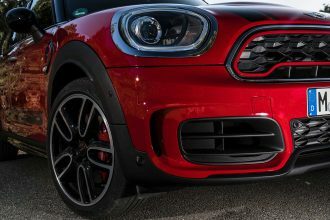 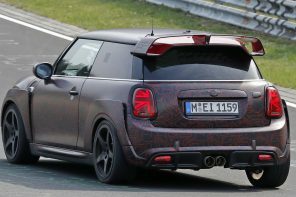 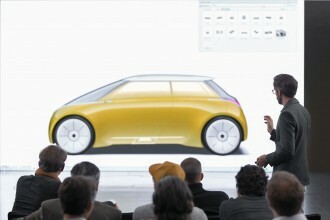 With its custom carbon-fiber bodywork and distinctive â€œGet Your Hands on a MINIâ€ graphics (which shows two hands trying to grab the 1,750-pound race car) there is certainly no mistaking this MINI for any other car on the racetrack. 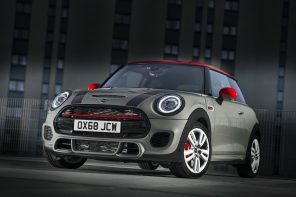 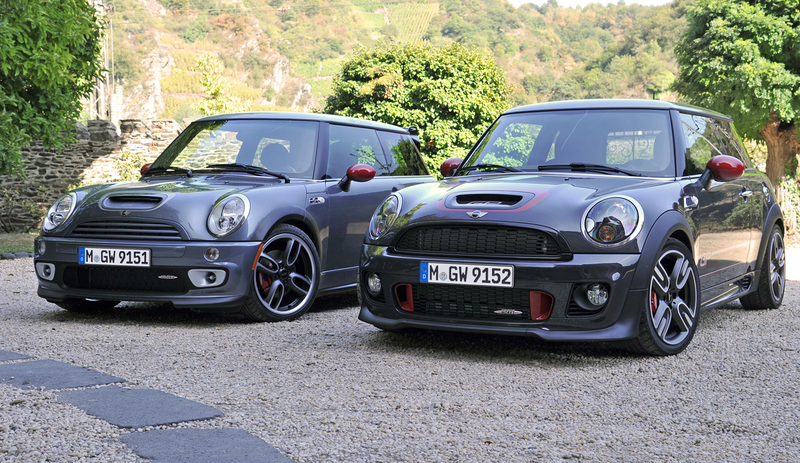 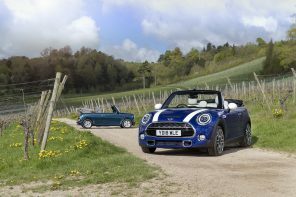 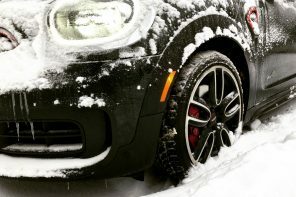 Getting the miracle MINI into 9-second zone is just a few suspension tweaks away. 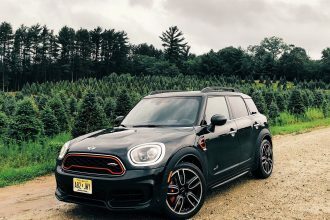 But the fun doesnâ€™t stop at 1,320 feet out. 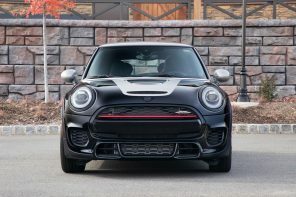 Thanks to the massive R&D that went into building this car, ABF Performance will continue to build on its extensive portfolio of performance parts for street-bound and race-only MINIs. 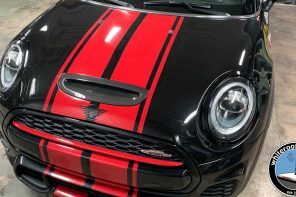 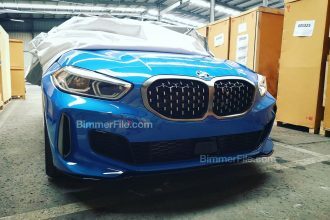 In addition, ABF Performance will keep on designing and building a range of turnkey race cars available for purchase by motorsports enthusiasts. 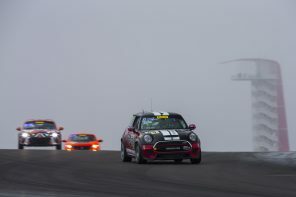 Also, ABF Performance will support a number of Club Racing series at racetracks throughout the U.S., calculated to demonstrate the racing capabilities of the MINI platform, while strengthening the community of MINI enthusiasts and giving them an opportunity to sharpen their driving skills. 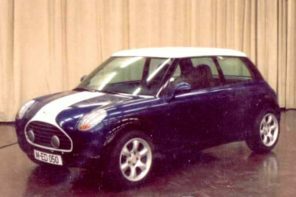 The MINI drag racer, a 2002 MINI Cooper S, has been extensively engineered and tuned by ABF Performance and performed flawlessly over one week of grueling competition in tough heat and humidity. 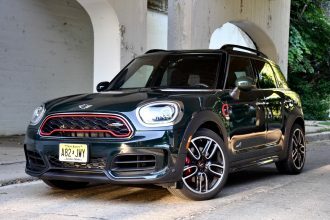 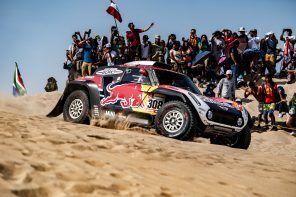 The only hiccup for the team was the factory axles, which snapped like toothpicks under Kungâ€™s driving demands and repeated requests of â€œmore power.â€ Running 38 psig of turbo boost and making 9000 rpm shifts didnâ€™t help matters much either.